Art in the Heart connects world class art with local communities, bringing you exciting, original artwork and hand crafted pieces from talented UK artists. 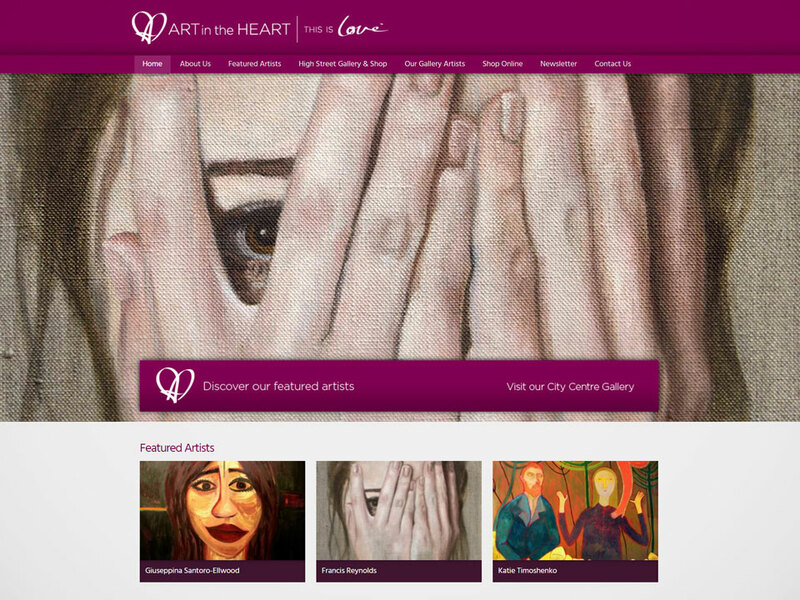 Create a new brand identity for Art in the Heart, including website, and eCommerce. 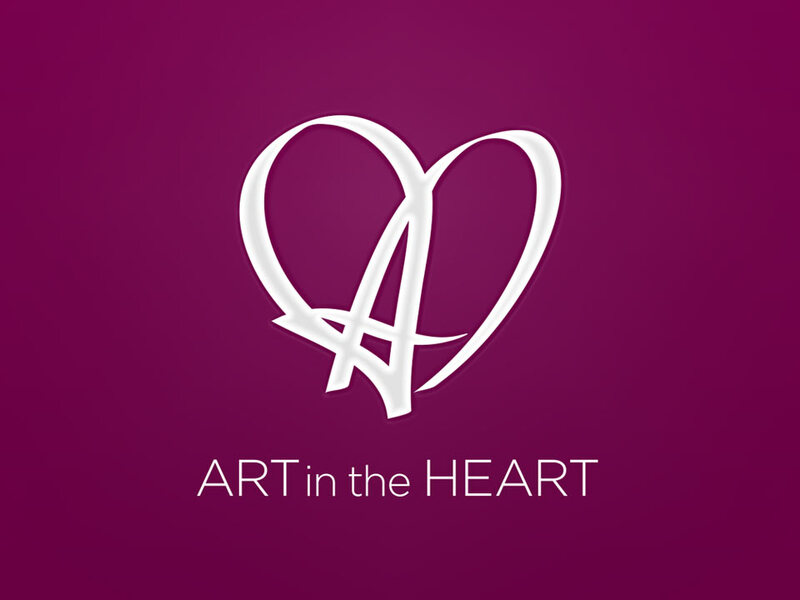 We discussed future business plans with Art in the Heart and reviewed the branding. Our findings pointed towards a new brand identity development that would better communicate the company, the products and services on offer. Encapsulating the letter ‘A’ with a heart, the hand-crafted signature logo creates a direct link from the brand to the work of the artists which the company features. This enables the brand to communicate with purpose and precision. 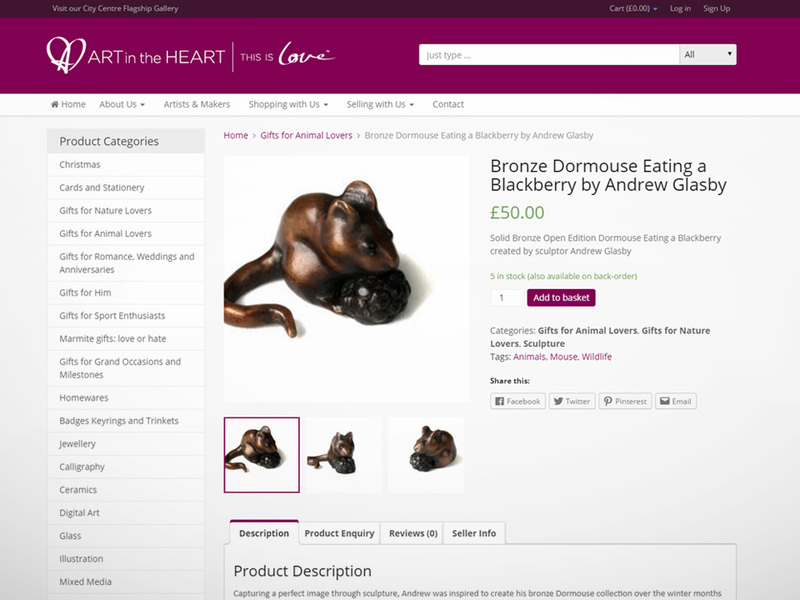 We have also produced a new website and eCommerce platform, where users can sign up, create an online store and sell their art via the Art in the Heart marketplace.